You are already a solo skydiver and want to continue your progress in the various disciplines of skydiving? 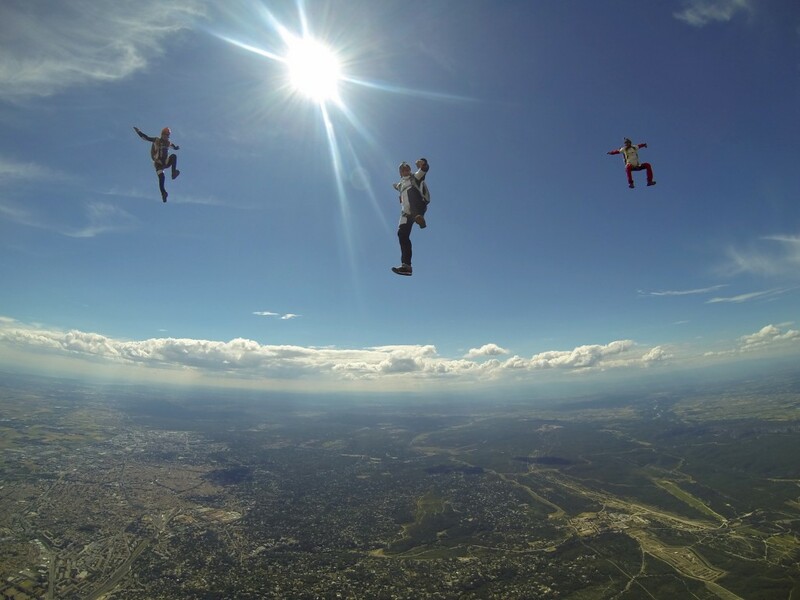 The team of monitors and initiators of Cannes Parachute Club will advise and guide you in your development within the Skydiving Centre School of Le Cannet des Maures (CEPCA Le Luc). The goal is to ensure your progress toward the various certificates of proficiency (CoP). At the end of the AFF, for seven to eight jumps, you will be monitored to strengthen your mastery of free falling, flat stability and to make rotations through 360 ° left and right. You will be observed from the ground and changes would be recommended for your canopy control until landing. After this phase, the A certificate will be issued to you. Then you will learn to perform a variety of exercises that allow you to master figures like barrels, rear and front loops. You will need to perform sequences of these three figures with rotations. You will have gained a good fluency in freefall. Thirty jumps are necessary to achieve this ability to free fall on the three axis. Then you will have to pass a written exam (MCQ)-related to basis of exit, weather and piloting your canopy to gain you B certificate. For each of the disciplines in which you have chosen to be qualified, the club team will direct you to the adequate initiator. 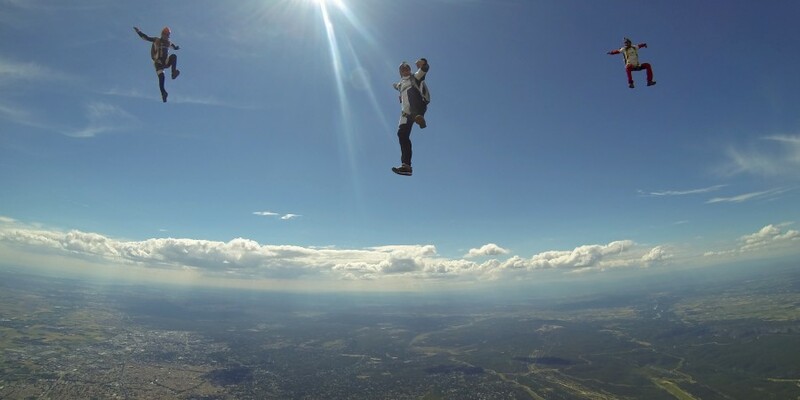 He will make you practice in freefall and bring you to pass the corresponding certificate. After 100 jumps you will get the BPA certificate. It allows the carrying of a camera and the ability to introduce you to the wingsuit with an instructor of the club once you have reached 200 jumps. BPA is necessary to access the C and D certificates. For C and D certificates, there is no exercise in freefall as for the other. You have to have the proper number of jumps and passing a theoretical exam. Do not hesitate to contact us for more information on certificates and to come improve your skills with Para Club de Cannes! You can download from the website of the FFP the entire Technical Guideline 38 detailing various certificates.